More Than Just A SAHM: Sylish Moms and Kids, We Want You! Sylish Moms and Kids, We Want You! 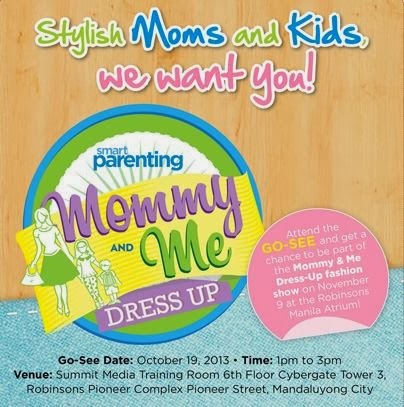 Hey Moms, check this out as Smart Parenting brings you Mommy and Me Dress Up, happening on October 19,2013 from 1pm to 3pm at Summit Media Training, Robinson's Pioneer Complex, Mandaluyong City. Please check the poster below for more details. Do you care about your pet? Should men work like women? 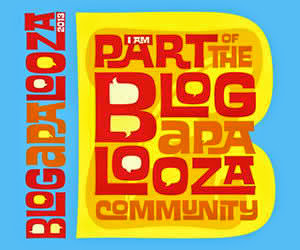 A Perfect Spontaneous Weekend with Hangover!